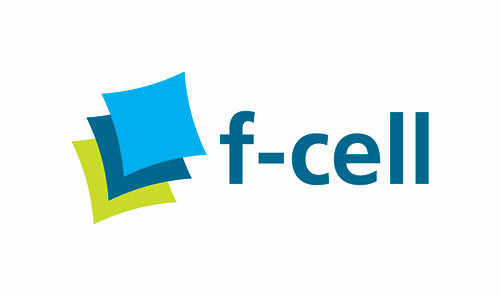 f-cell is where pioneers, policy-makers, and visionaries representing the international fuel cell and hydrogen industry will meet up. The congress will bring together more than 700 participants from twenty countries and four continents. This forum offers a unique chance for gathering the latest information on current developments and new markets for mobile and stationary applications of hydrogen fuel cells. Join Saint-Gobain to learn more about the innovative CHEMFAB® PTFE and CHEMFILM® solutions for fuel cells and membranes.